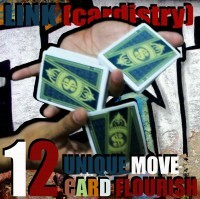 2007 flourish card is very cool and had become trending. 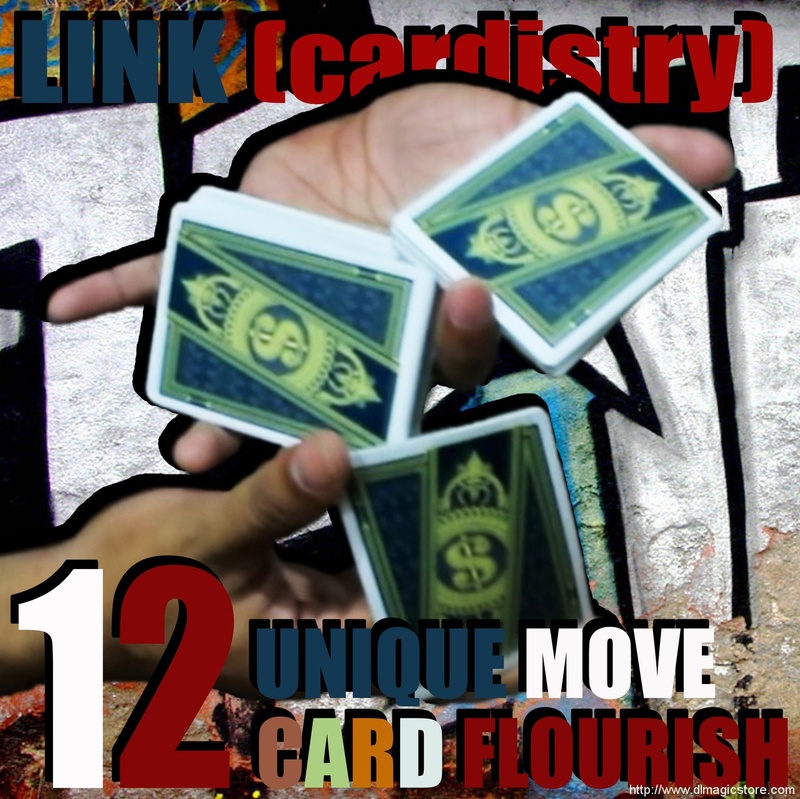 is a flourish master and who first introduced what is a flourish card. into 2 variations namely CUT and DISPLAY. 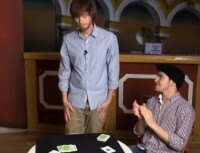 am a magician and I can also play flourish cards. 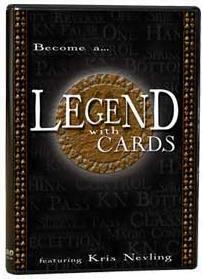 learning and do not give up easily.